A full line of professional grooming tools designed with the professional in mind. We have the right tool for every job. 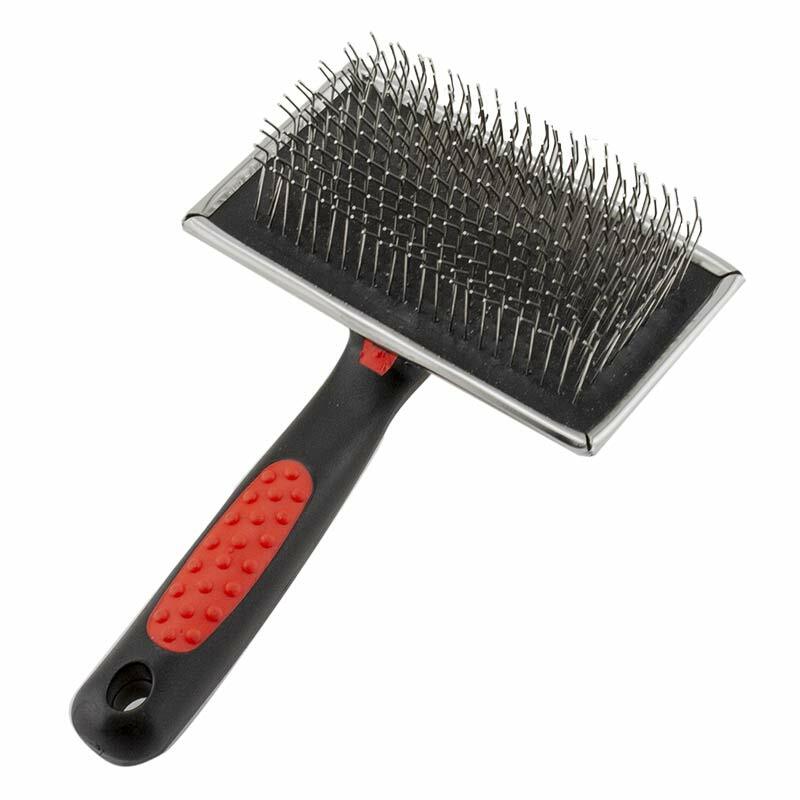 Perfect for use at home or in the grooming shop. These tools have comfortable grips, stainless steel pins, and durable construction. All tools have a hang tag for easy display. 4.5" x 2.5" pad size.